Need Garden Design and Landscaping Services in the TAS area? Jim’s Landscaping and Design team in TAS welcome the opportunity to help transform your garden space. Just call us on 131 546 or you can book a landscaping job online at your convenience – we provide written, no-obligation quote upfront. We will tailor a landscaping solution to meet your budget, factoring in of course the size of the garden, the current state and features of the existing garden, and your ideal landscaping goals. Perhaps you want minimal maintenance, massive colour plantings, require some privacy screening, automated watering, a lush lawn area and outdoor dining space, water features, retaining walls, etc. Whatever your wish list might be, get started on it and let’s work out a garden design and landscaping plan together. 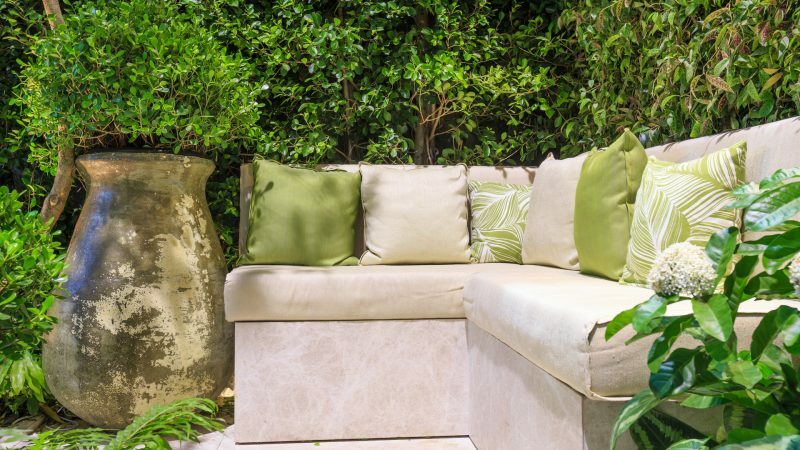 Our fully trained landscape gardening team can guide you through the process from correct plant placement and selection, factoring soil, sunlight and climate. And don’t forget your plans need to be get through sometimes complex local council compliance requirements – so don’t leave your landscaping to just anyone. All Jim’s staff are fully trained, insured and required to have a current police check. And all of our work comes with the famous Jim’s 100% Satisfaction Guarantee. The Jim’s Gardening Team will be on hand to keep your new garden in pristine condition if you need us. Be it regular tree and hedge pruning, or lawn mowing, weeding and fertilizing – we’ll keep your landscaped garden looking perfectly maintained. We can also book in for seasonal yard clean ups and rubbish removal and gutter cleans. Call Jim’s Landscaping Services in TAS on 131 546 now or Book a Quote for Landscaping online, today. Your yards and gardens will be expertly landscaped, all the hard work done for you, giving you more time to enjoy your beautifully designed garden! So call Jim’s Gardening now on 131 546.